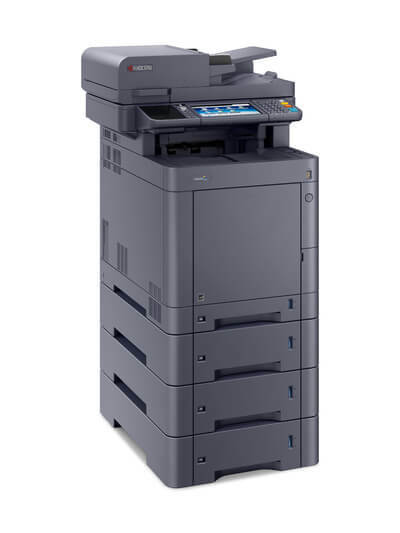 The TASKalfa 351ci is the all-round A4 colour Multifunctional Printer (MFP) with feature rich performance. With its compact footprint and range of time saving features, the TASKalfa 351ci is ideal for small to medium sized offices where productivity is a must. 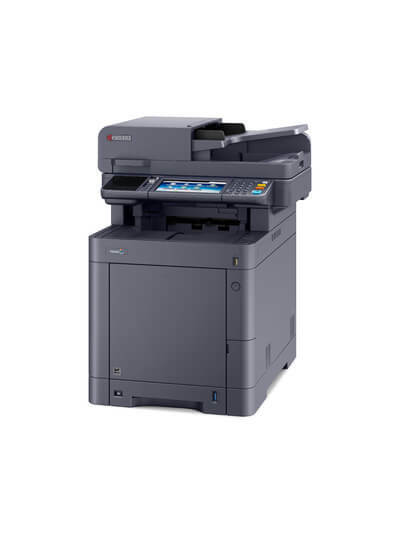 With fax functionality as standard, this MFP covers all your workflow needs. The ability to utilise KYOCERA’s HyPAS™ platform also means that you can tailor this device to suit your exact document workflow needs and optimise throughput. 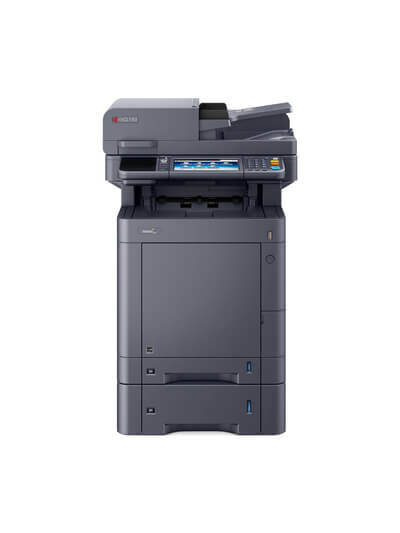 The TASKalfa 351ci is a quality A4 Colour Multifunctional Product delivering impressive speed, versatility and high-quality printing all in one device. Contact us to find out more about the TASKalfa 351ci including offers and pricing.